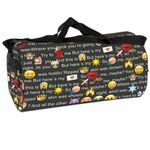 Great Original and Official Emoji sports travel bag. Perfect for travel, school, work or even the gym. 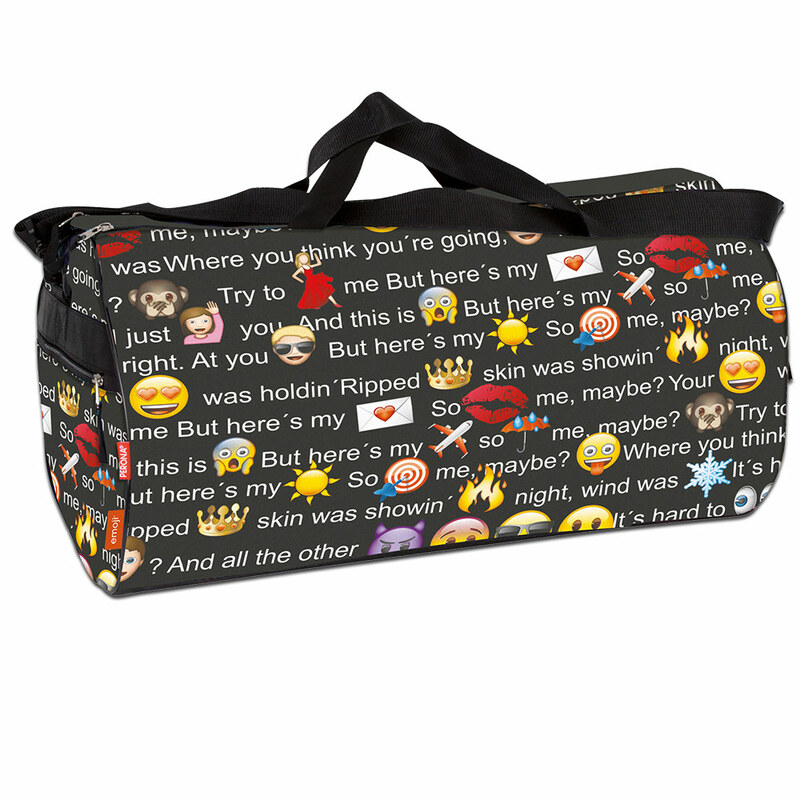 With 55cm this bag has plenty of space and best of all it comes with a cool Emoji design. The original one that is.